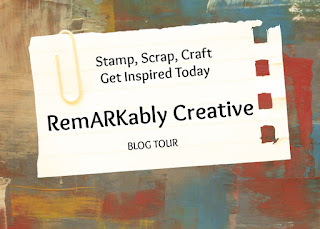 Welcome to the Cricut Cardz Challenge! 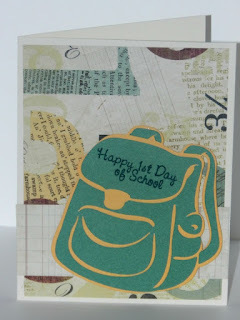 The theme this week is back to school using any colors or cartridge that you like. This posting is bitter sweet for me. My baby girl is starting kindergarten this year. It seems like yesterday when I was begging the doctor to take her out of me. For my card, I used the Sesame Street Seasons cricut cartridge. Using the prop feature, I cut the book bag (pg. 55 of the handbook) out at 3.5 inches using Creme Brulee and Juniper cardstock from CTMH. 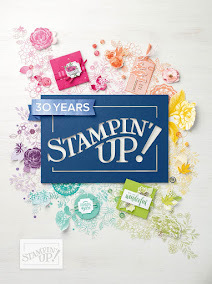 The sentiment is from the Pink By Design School's Cool stamp set. Don't forget to head over to Cardz TV to see the inspiration that my fellow DT has made for you and play along with us in the challenge. Fabulous back to school card Candice..the kids may not want to be there though..lol..
very cute card! I love the backpack! Thanks for visiting me and leaving a comment!